Ok so every woman needs to have this on there make up stand. 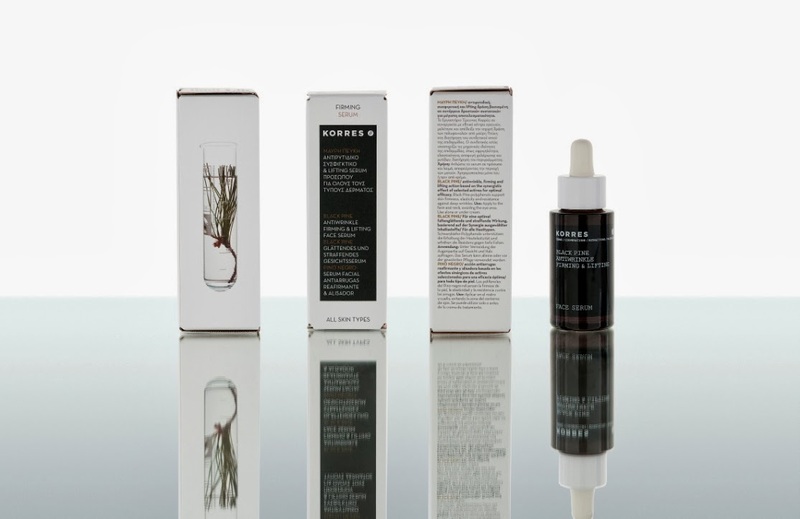 Korres Black Pine Serum has been awarded the title of 'Winner' in the Sunday Mirror's Notebook Magazine Anti-Ageing Beauty Awards 2013. The Notebook Anti-Ageing Awards are 100% independent with products tested on a number of testers over the period of 4 weeks. The feed back we received was amazing! Korres Black Pine Serum is Korres most potent ever anti-ager with astounding clinical results. 100% of volunteers who trialled the serum reported positive results which were further confirmed by dermatologists who assessed each volunteer - unprecedented in anti-ageing testing! Well you have read it for your self this little beauty can help slpw down time and help with anti ageing. I would love to use this and think you would want to too!